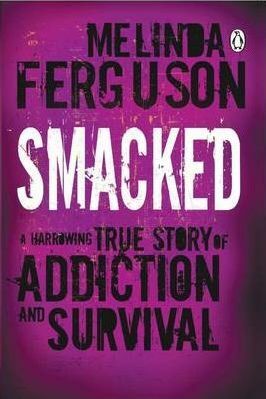 Smacked is the powerful, uncompromising story of one woman's struggle with addiction and her ultimate triumph over it. Hooked on heroin and crack cocaine, Melinda Ferguson gave up everything she cared about - her children, her marriage, her career - in pursuit of the next fix, the next high. Bold, raw and unashamedly honest, Smacked is a tale of loss and rehabilitation that takes us to the darkest corners of an addict's psyche before offering us uncensored insight into what it takes to get and stay clean.